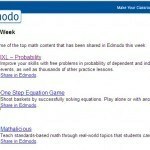 Edmodo recently announced it had topped the 7 million user mark. Teacher: Kids that normally do nothing get into it! Student: It makes my teacher’s class not boring! There are many good reasons for all that love – it’s a solid system. And the best part is that Edmodo is on a good arc: it’s getting better. 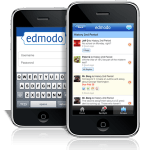 And unlike many applications and services, as you dig deeper into Edmodo, the quality does not suffer. In other words, almost all the surprises you experience in Edmodo are the kind that impress and delight. 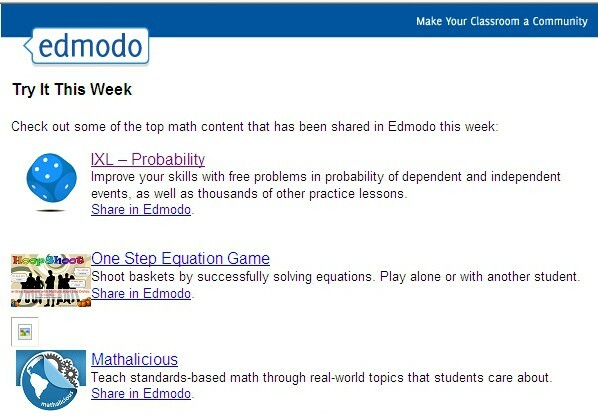 The screenshot on the left is of an email I get periodically from Edmodo. If you happen to miss hot content in your subject area’s Edmodo community, you get a nice little summary/reminder. 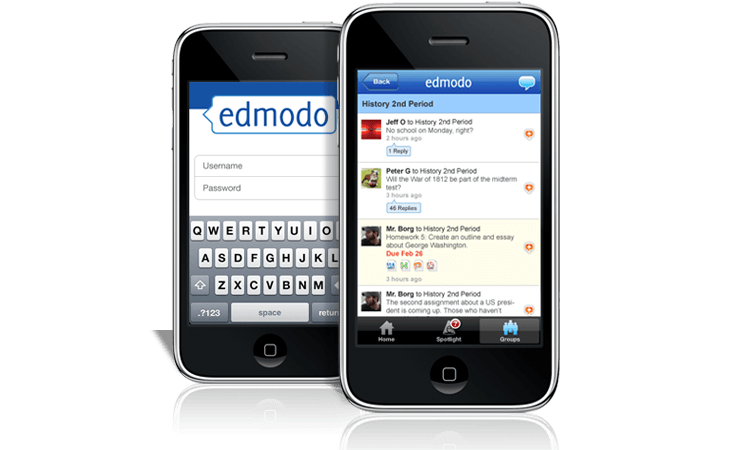 Spartanburg Seven teachers: Want to start Edmodo for your class next year? I’d be happy to help – just give me a shout via email or by calling me anytime at 864 381 8790. In the meantime, you can download this Edmodo Quick Start Guide for more information and a road map to get started.